Whether yours is a residential or commercial property, the time will come when you’ll need the services of a roofing contractor. 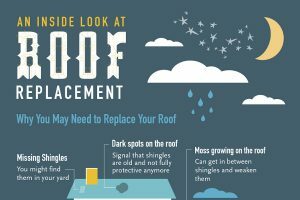 You’ll therefore need to get in touch with a contractor when your roof develops a major problem such as a leak or when the time comes to get a roof replacement. 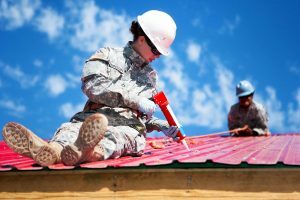 Regardless of your location, chances are that you’ll have plenty of roofing contractors to choose from and, while this proliferation is good, it can make the choice of the ideal contractor quite overwhelming. The roof is a crucial part of any property and its care should only be entrusted to pros that are beyond reproach. Which then are the most important factors to take into consideration when choosing roofing contractor? 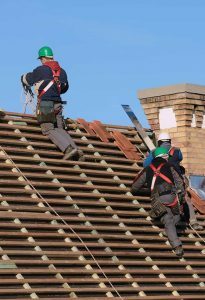 Whether you are repairing an old roof or installing a new one, there’s always the possibility that the crew working on your property could sustain injuries. Should your contractor be uninsured, you risk facing a lawsuit should this happen. To avoid litigation it is therefore important to confirm that the contractor you are working with carries adequate workers’ comp insurance. In addition, it is important to confirm that the contractor has met all the requirements laid down by your state in regards to licensure as there are many contractors who continue to work without licenses in contravention of the law. When a contractor is unwilling or unable to provide a workmanship warranty you should treat them with caution. This is so because some of the mistakes that are made when the work is being done do not become evident immediately and it might take several years for the evidence of poor workmanship to show. Without a warranty, what this means is that when such problems arise you’ll be forced to foot the repair or replacement bills which might prove very costly. After a storm, it is not uncommon to find contractors from faraway places suddenly appearing and offering their services. Such contractors should be avoided because they might not be aware of the local construction codes. Ideally you should only work with local contractors who are not only aware of the local conditions but who also have a reputation to protect. Whenever you deal with a local company you have the confidence that it’ll be there should you need it in the future. Moreover assessing the level of service of a local company is easy – chances are that such a company will have served people you know and you can easily find out how the company is rated by past clients. Even if a company gave you an extended warranty that warranty will be useless if the company is unreachable in your hour of need. To get customers, some unscrupulous roofing contractor entice people with extremely low prices and while you certainly desire to save money you should be aware that such prices could be an indication of a contractor’s lack of experience or the right equipment. The truth is that reputable companies invest heavily in equipment and staff training and that is why they are able to guarantee their work. The cheap contractor you could be considering hiring might be incompetent and might saddle you with huge repair and replacement bills in the future. In many situations companies whose prices are too low usually have plenty of hidden charges which only become evident once work commences. Related to the point above, some contractors will also attempt to pressure you into hiring them immediately and might entice you with things like discounts. Any kind of pressure selling should be resisted and you must obtain all contract details in writing. Such a contract should define the scope of the work, the mode and time of payment and an exact timeline. Without a written contract you might have nowhere to turn to in the event of delayed work or poor workmanship. 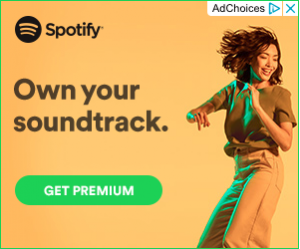 Finally, you’d do yourself a favor to contract a company that has many years of experience. These are the kind of companies which have many satisfied companies and which you are sure will be there when you need them in the future.